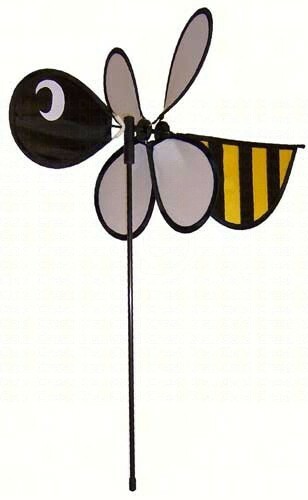 Flying Bug & Garden Wind Spinners. 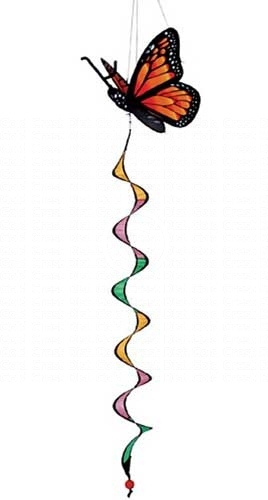 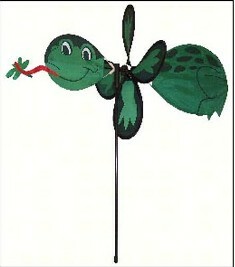 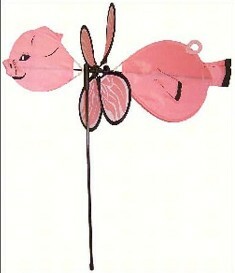 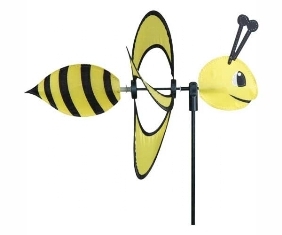 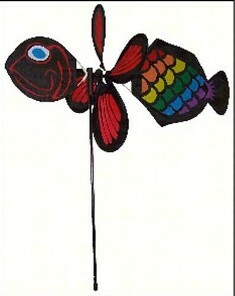 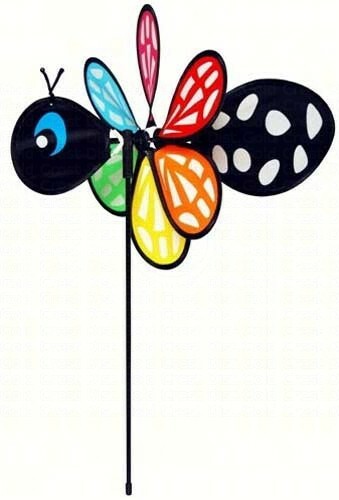 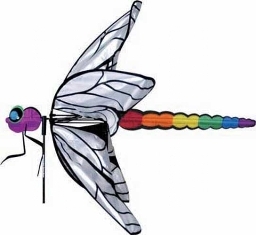 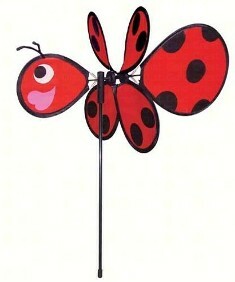 Our flying bug and animal wind spinners work in the smallest breeze. 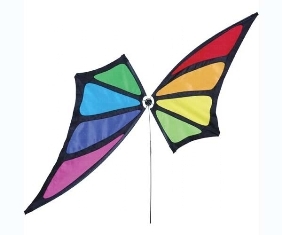 Made of the finest outdoor materials for a lifetime of enjoyment.